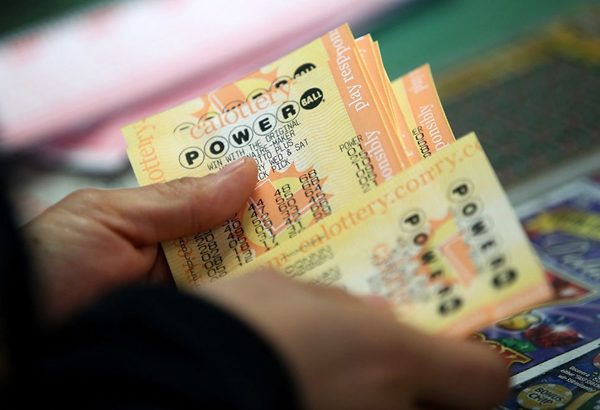 Powerball is the most popular lottery in the world and that remains true, even after rival American lottery Mega Millions awarded a staggering $1.537 billion jackpot this week. That amazing prize nearly surpassed the world record $1.586 billion jackpot prize awarded by Powerball back in January 2016. The attention is now on Powerball ahead of its upcoming draw. Powerball is currently offering a $750 million (€653.2 million) jackpot so it’s no wonder people in Malta are eager to get into the game. Amazingly there is no need to travel to the US to purchase tickets. Official Powerball lottery tickets are on sale at theLotter.com, the world’s leading online ticket courier service. You could win this amazing jackpot by playing Powerball online from your home in Malta. Playing the Powerball lottery is simple, and fun. When you purchase your ticket, you are asked to choose five main numbers in a 1-69 guess range, as well as one additional number, called the Powerball number, in a 1-26 guess range. If your five main numbers and the Powerball number match the numbers selected in the draw, you win the Powerball jackpot. If your numbers form a partial match, you may be entitled to prizes in one of eight secondary prize divisions. The second division prize is an exciting $1 million, but that could be boosted to $2 million if you include the optional Power Play feature with your tickets. Admittedly the odds of winning the Powerball jackpot are a bit slim at 1:292,201,338 but someone eventually wins the jackpot and the next winner could be you, even if you play from your home in Malta. To play Powerball online from Malta, simply fill out your Powerball entries online and theLotter will purchase official Powerball tickets on your behalf at one its local offices in the United States. TheLotter scans and uploads a copy of your entry to your account and keeps the paper ticket in a safe for you to collect in case it is a winner. If you are lucky enough to win, you will receive a notification via SMS or email with the good news, thanks to theLotter’s automated results checking. And more importantly, you will receive the entire amount of your prize, with no commissions taken. Note that if you are lucky enough to win the incredible Powerball jackpot you will need to travel to the United States to collect your prize in person. To make that happen, simply click on your mouse to purchase your official lottery tickets online today at theLotter.com and you could win the Powerball jackpot from your home in Malta!